To see a full list of our Board of Directors, click here. Before the United Way of Mesa County public fundraising campaign starts in late summer, there’s a lot of prep work that must be done. 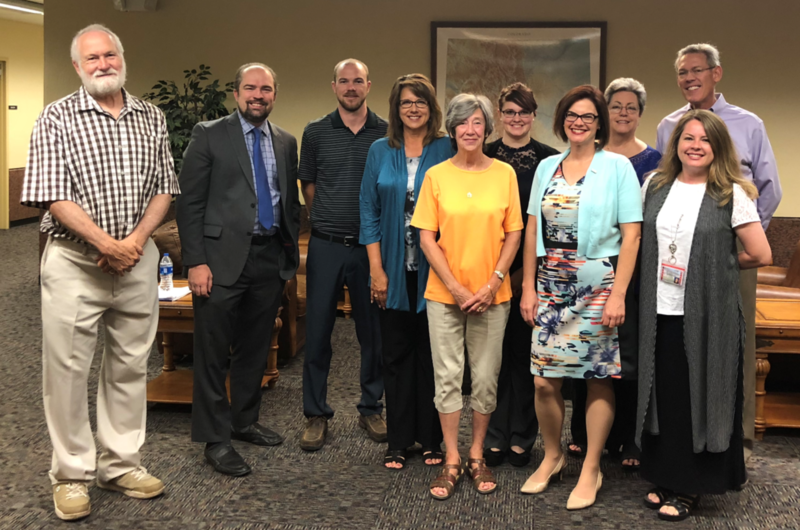 With more than a dozen community members’ help, the Campaign Cabinet works to recruit new workplace campaigns and encourage corporate donations. More than 80 percent of United Way donations come through workplace campaigns. With the help of the cabinet, that number is sure to grow. Many of the cabinet members work for companies that participate.